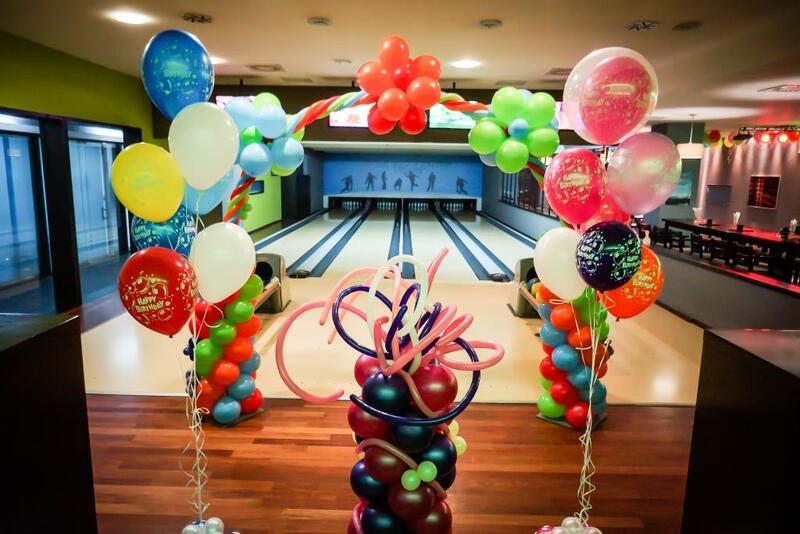 Looking for a great way to guarantee a memorable birthday party for you child? Look no further – we have offers for you. 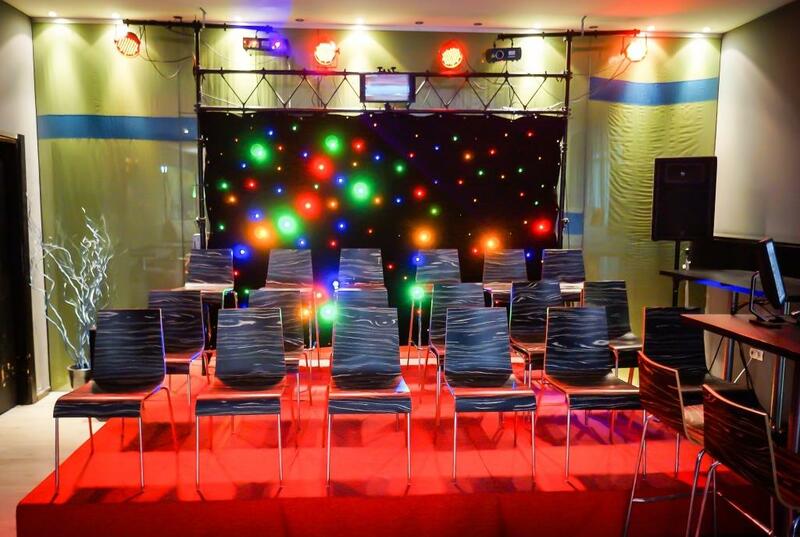 From food to activities, we take care of everything for you. All you have to do is party. Entertainment center of hotel Radon Plaza Hotel includes bowling center, billiards tables, and space for organizing birthday parties. 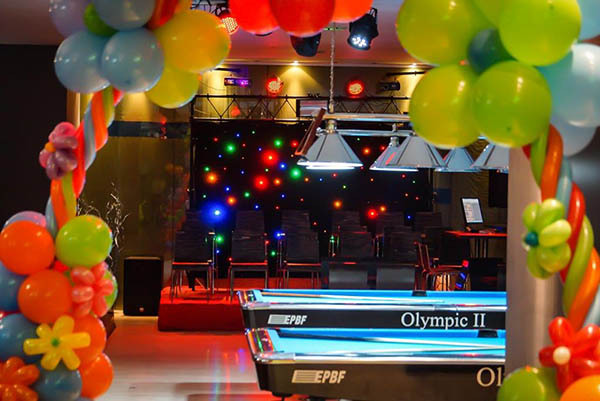 During each party children can have fun bowling, dance in children’s disco show or play billiard. 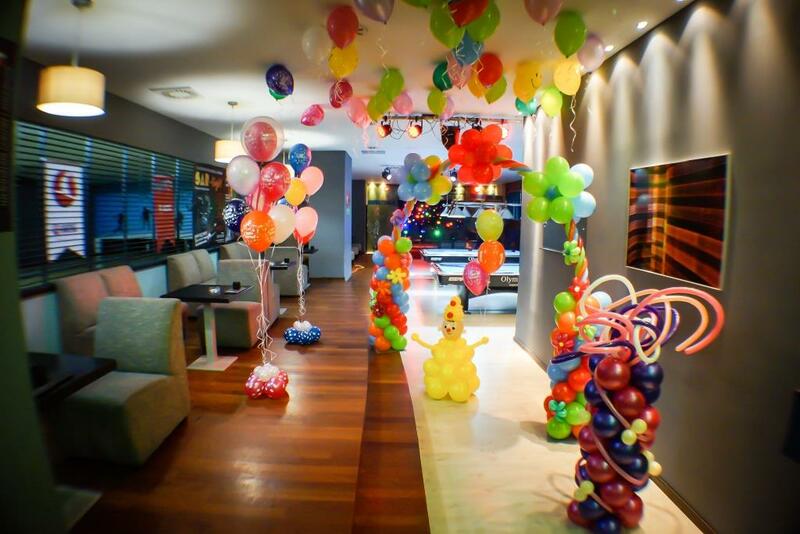 With a lot of animation and special prepared delicious snacks for kids this will certainly be a birthday to remember. Starting from 13,00 KM per person.